Nov 22, 2011 ΞComments Off on Is The Fiat 500 The Next Smart Car? 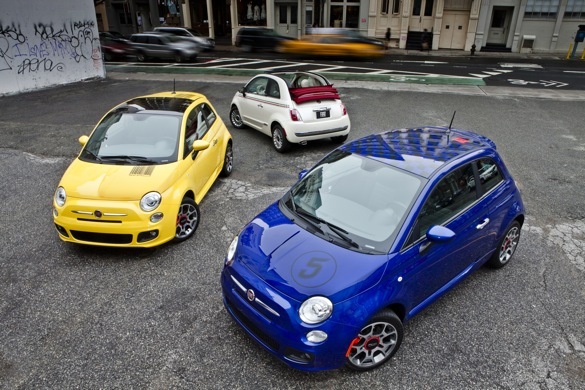 Is The Fiat 500 The Next Smart Car? Apr 14, 2009 Ξ2 Comments on Small or Minicar Equals Death Trap or Gas Savings? Small or Minicar Equals Death Trap or Gas Savings?